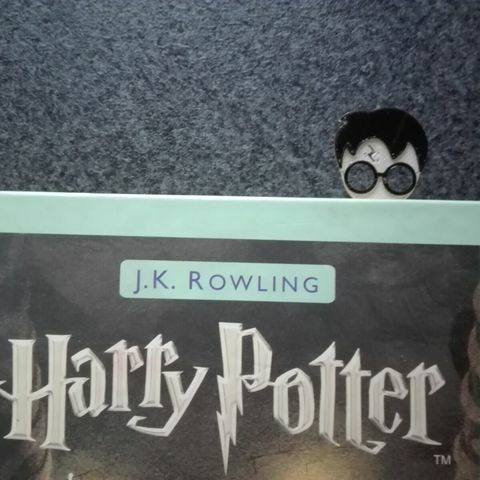 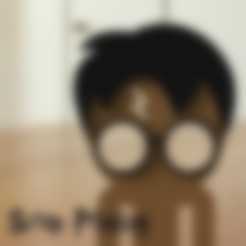 Cute bookmark of Harry Potter's Head! 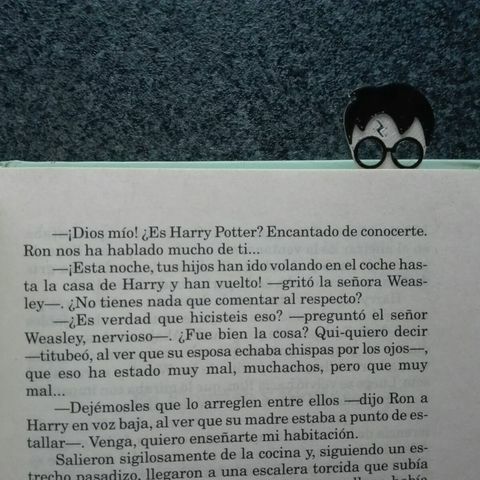 Make your own bookmarks or create a unique gift! 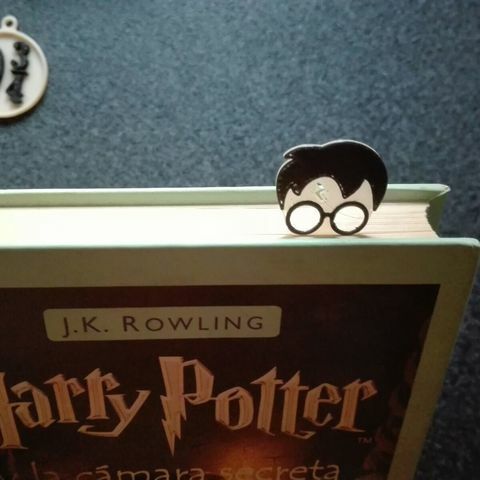 A super cute bookmark from the Harry Potter head! To make your own bookmarks or for a very original gift!